The pulley wheel is a unique design feature of the Revlover that solves the age old problem of rope drag. 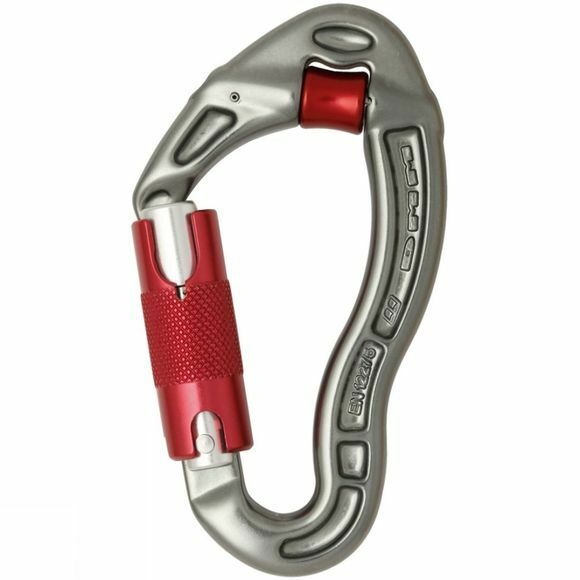 It also makes this biner a very useful tool in rescue or emergency hauling situations when a pulley is required. The wire gate version of the Revolver is a well established design classic, but if you want extra security, say for example when clipping crucial runners or in an emergency pulley system, a locking version is the better option.